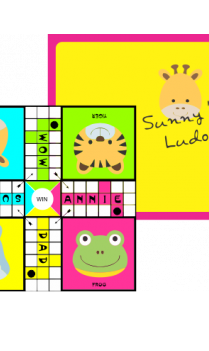 LUDO GAMES - Memories of childhood days are reminiscent of the fun times spent with friends and cousins playing games. 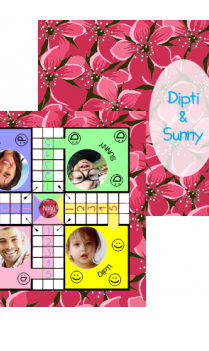 Be it hide-and-seek, rocking on the swings or just idling at home, you would soon get bored of it and head straight for the loft to take out your all-time-favourite board games. 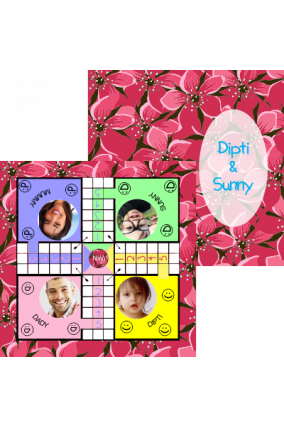 Now, you can bring back those childhood memories or create further great times with your family and friends by getting board games that make your vacations or off days worthwhile. 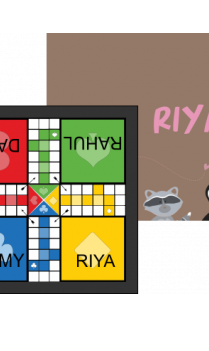 Log on to the internet and explore board games online. 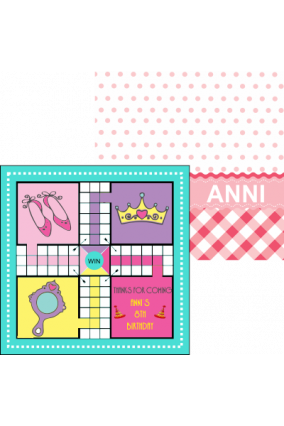 Experiment with them in terms of colour, pattern and design. 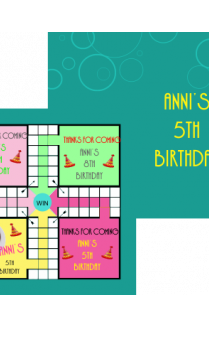 The fun board games were either snakes and ladders, or monopoly or the most popular ‘Ludo’. 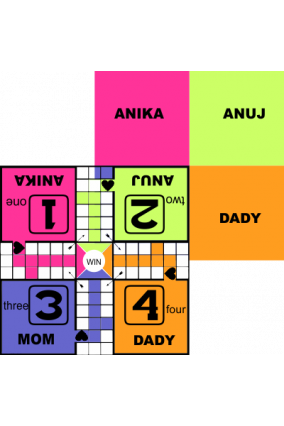 Ludo Games - the classic family game needs a dice and a board with four players to roll the dice. 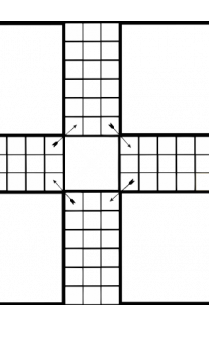 If you roll a six, you can begin the race with four tokens and compete with three other players. 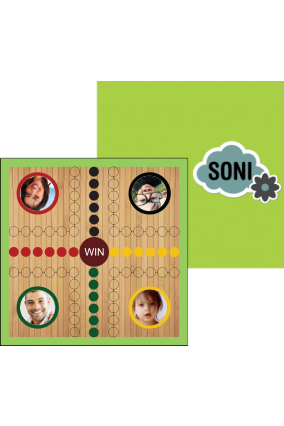 If you can go from start to finish ahead of everyone else, you can win this game of chance and wit. 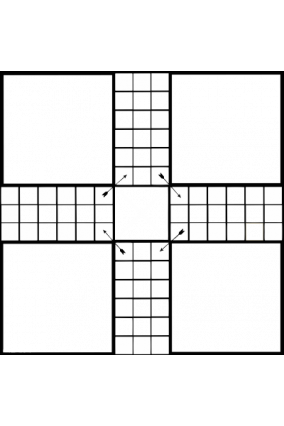 You can also capture the competitor’s tokens and revert them to starting position, using skill and presence of mind. 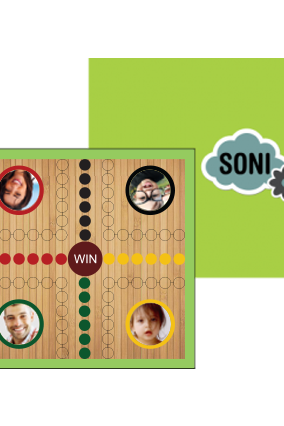 With skills and a stroke of luck, you could beat others to the finish line or position. 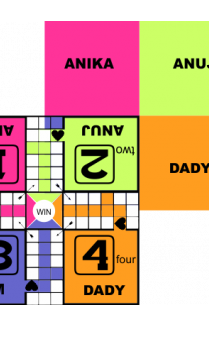 This board game includes a board, sixteen counters in sets of four – usually of different designs and colours and a dice. 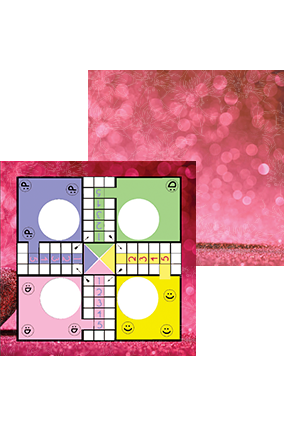 It can also be played with just two or three players. 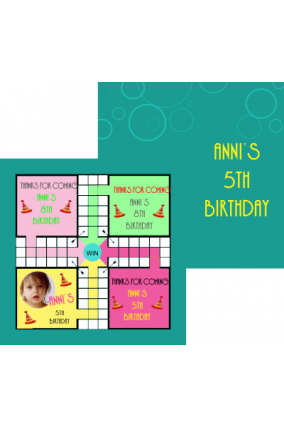 Young ones can play this game at an age of three or four years also. 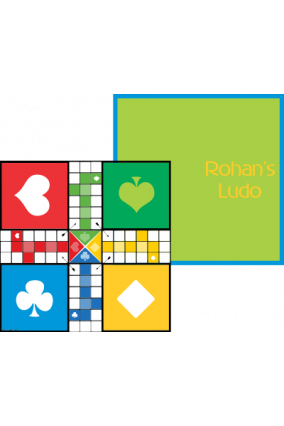 Ludo board games can be picked up online from a personalized products website. 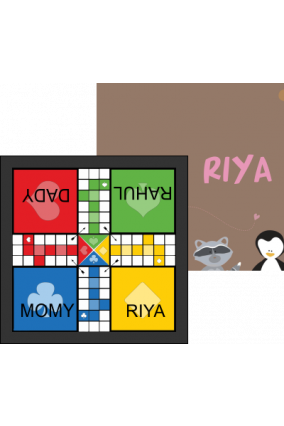 Printland brings ludo board games in attractive designs that appeal to different age groups and personal tastes. 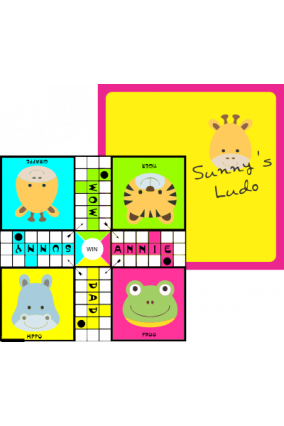 If you are looking in particular for some theme, you have the option to customize your ludo board game by getting it printed according to your wish. 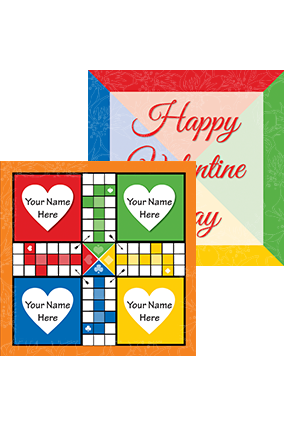 It can also carry your name along with the names of your fellow-contenders for the top place. 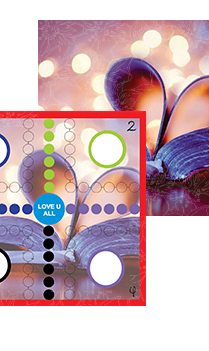 These could be your friends or family. 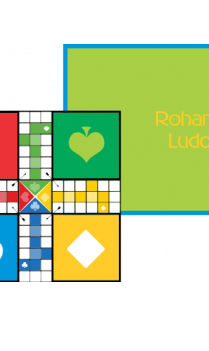 If you wish you can get a personal favourite quotation printed on the ludo board game too. 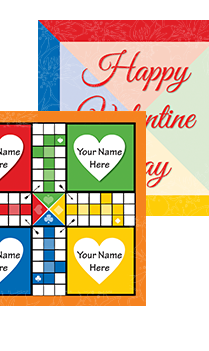 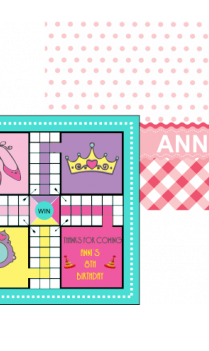 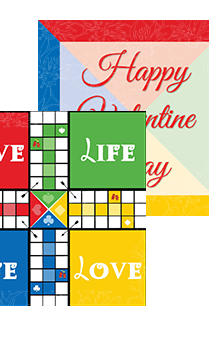 Custom ludo printing may be extended to an occasion such as an anniversary, a birthday celebration or a picnic, or any children’s celebration. 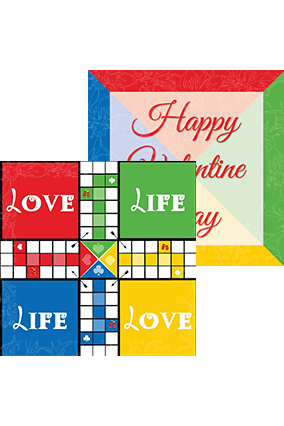 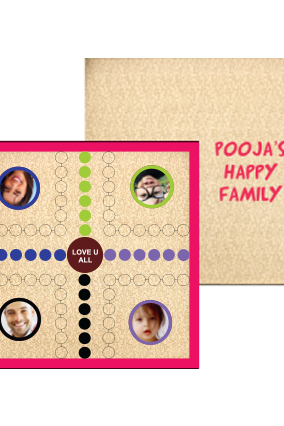 Ludo printing makes for an innovative way to commemorate such an occasion in the lives of your dear ones – your children, siblings or cousins. 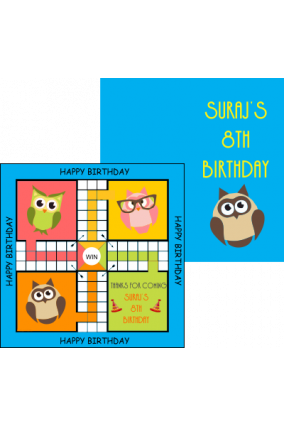 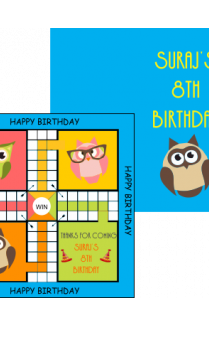 If your child has a best friend whom he or she really adores and wants to make them feel special on their birthday, try getting hold of a ludo board game custom-printed with their names on it. 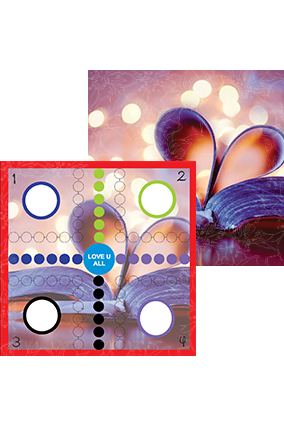 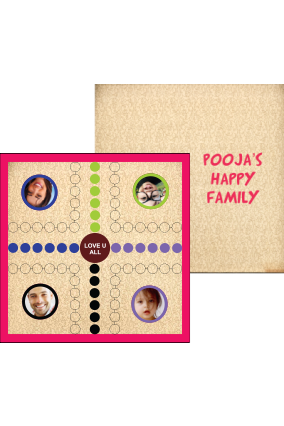 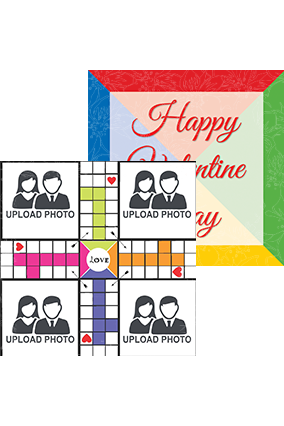 Take personalization to the next level by printing photographs of your loved ones with whom you love to play this exciting board game on different sections of the board. 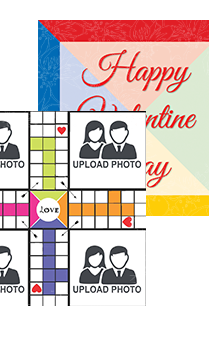 By printing the pictures of your buddies or your cousins on the specific player areas of the Ludo board you can make the conventionally red, yellow, blue and green-coloured areas come alive. 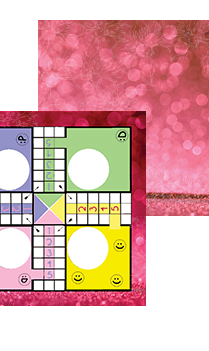 Add your magic sparkle to the ordinary ludo board games and become an instant hit with your friends.